One way to beat that January blues is by planning some new trips. If you’re anything like me, than you’re probably always looking for some new and interesting, off-the-beaten-path places to visit in Europe. Well, here is my list with some of the best weekend trips in Europe you have to take in 2019 filled with art and culture. Weekend in Hamburg was probably one of my favourite trips from the last year. Hamburg is such a vibrant city with an amazing architecture. I’m still standing by my description of it as Rotterdam’s and Copenhagen’s love child that was raised in Berlin. Cool and classy with a great attitude. For your perfect cultural weekend in Hamburg, start first with exploring HafenCity and its modern and industrial architecture. Head then to International Maritime Museum and browse through its collection. Your visit should be complete with attending some of the musical performances at the Elbphilharmonie. *How to get there: Hamburg has an international airport so you can easily fly there from anywhere in Europe. It’s also well connected with a train service. It looks like everyone is spending their summer holidays at the Croatian coast lately. However, its capital Zagreb is still a bit of Croatia’s hidden gem. Weekend trip is a perfect amount of time to spend there. You can start with strolling around its city center and exploring its architecture from the beginning of the 20th Century. Have a coffee then at the courtyard of the Archaeology Museum surrounded with some ancient stone exhibits. 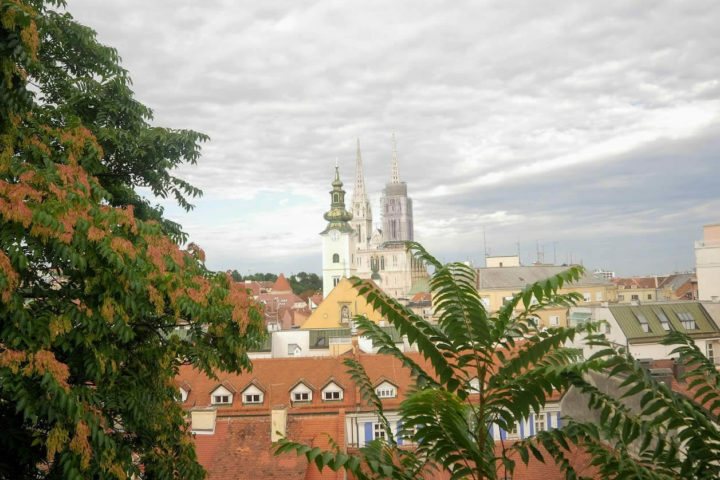 Go to Gradec (Gornji Grad) and explore the Medieval part of the city. A great place to learn about a local mid-20th Century art movement is The Croatian Museum of Naive Art. *How to get there: Zagreb’s airport is well connected with other European cities and you can easily fly there from many places in Europe. 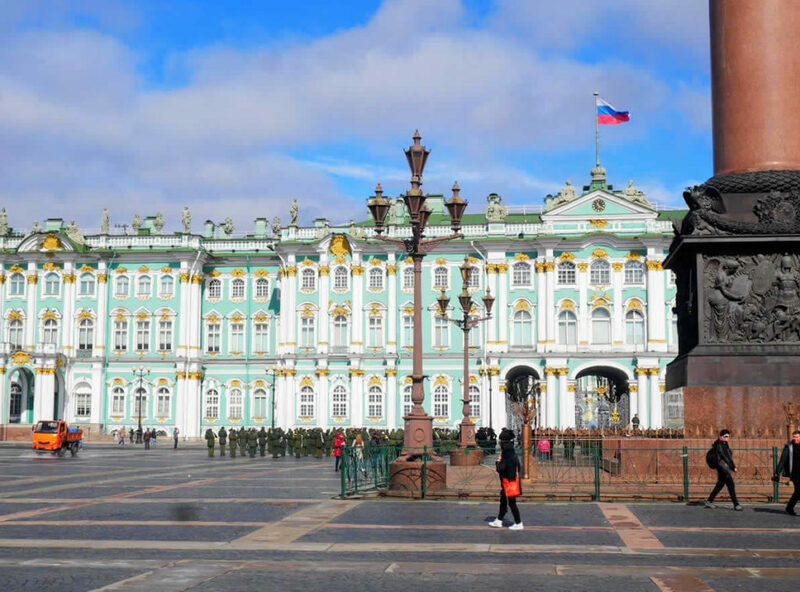 Home to one of my favourite museums, Hermitage, Saint Petersburg is a great place for a weekend trip. Built during the 17th Century as a planned city by Peter the Great, it’s architecture and numerous bridges are definitely something worth seeing. 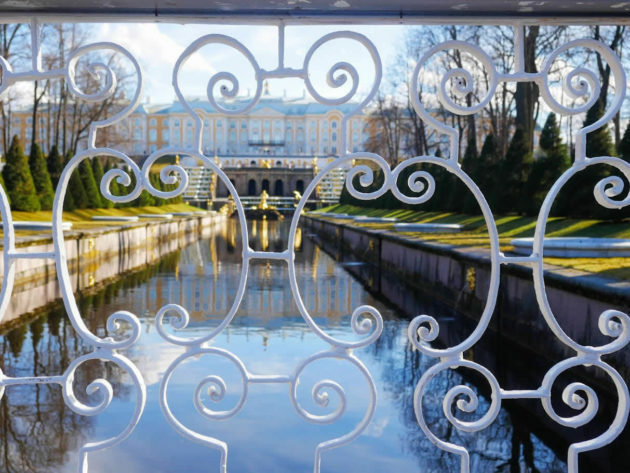 For your European cultural weekend, start with a tour in the Hermitage Museum and enjoy both in its beautiful architecture, as well in paintings and other exhibits. Take one of the boat tours afterwards and explore the city from the water. Head then to one of the famous ballets at Mariinsky or Mikhailovsky Theatre. Finish your visit to Saint Petersburg with Fabergé Museum and explore some of the world famous Fabergé eggs. *How to get there: You can fly to Saint Petersburg from almost anywhere in the world. However, check if you need to apply for Russian visa before your trip. If that’s the case, you can check some of visa-free options via ferries from Finland. The whole region of Flanders in Belgium is a great place for some European weekend trips. Recently, I’ve discovered one of it’s hidden gems – Mechelen. Being once a capital of the Low Countries, it’s filled with culture and history. Start your cultural weekend by climbing the St. Rumbold’s Tower and enjoy the panoramic view on the town and its surroundings. Take a stroll then around its main square and explore its Town Hall and different gables on houses there. Learn more about its important role in history at the Hof van Busleyden Museum. And finish your visit by taking a walk around the Large Beguinage, with houses that are under the UNESCO’s protection. *How to get there: Mechelen is located right between Brussels and Antwerp and you can easily reach it by a train from any of these cities. Scandinavian cities are such a great place to go on a weekend trip and I love visiting them. Stockholm, the capital of Scandinavia, is definitely one of the weekend trips in Europe you have to plan in 2019. 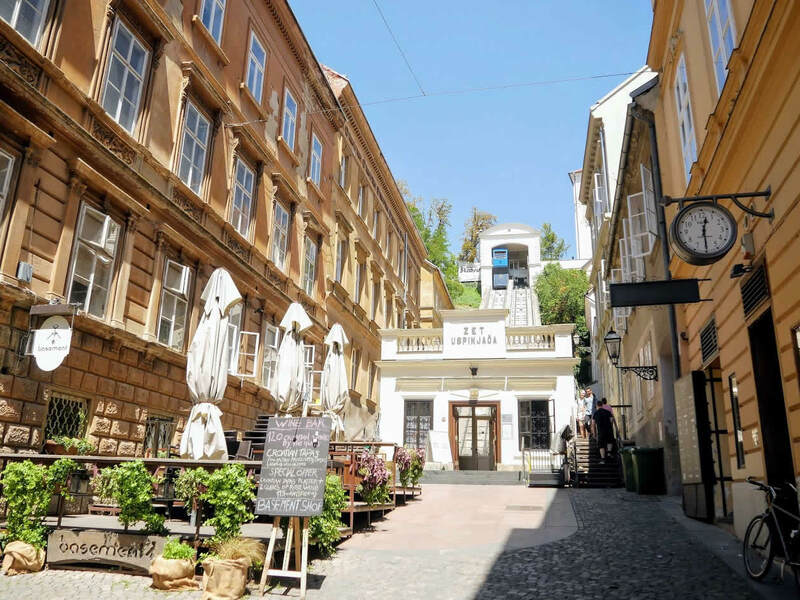 Start your cultural weekend by strolling the cobbled streets of Gamla Stan. Visit the Royal Palace then and learn about the history of Sweden there. Take a ferry to Djurgården, also known as the Museum Island, and visit the Vasa Museum dedicated to the ship that has sunken on its maiden voyage. One of the world’s oldest open-air museum Skansen, with a reconstruction of a typical Swedish 19th Century town, is also there. Finish your weekend in Stockholm by visiting NK department store and explore Swedish design. *How to get there: Stockholm airport is well connected with many destinations around Europe, so you can easily fly there. 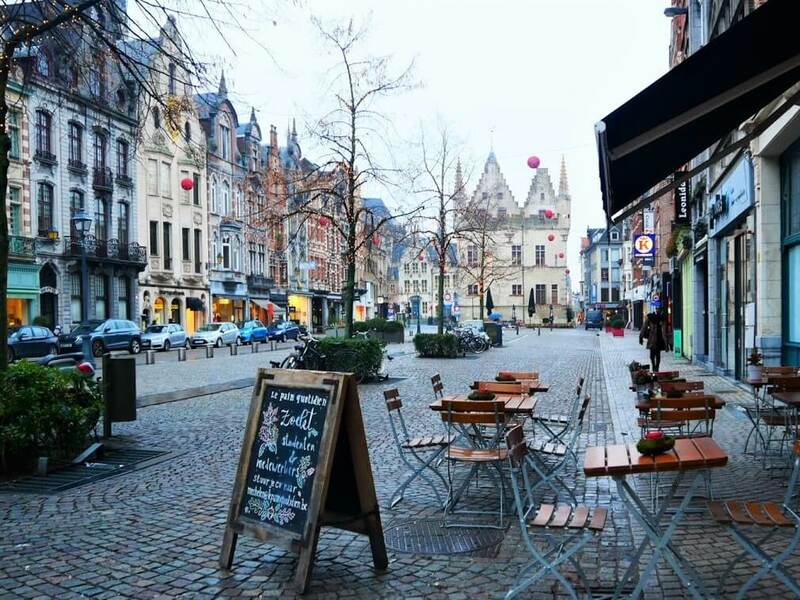 Tournai is a great weekend destination for anyone interested in history and culture. It is a city with more then 2000 years of history and it’s one of the oldest cities in Belgium. And it’s also the birthplace of France. It was ruled by many different rulers from France, Spain, the Netherlands and even Austria. And all of them left their mark there. It’s the only Belgian town that was ruled by England during the Henry VIII’s time. Start your cultural weekend by exploring Tournai’s Cathedral and its treasury. Climb the Belfry then and enjoy the view on the town and its towers. Take a stroll afterwards and follow the little pilgrims’ shells at a sidewalk towards the Saint Jacques Church. 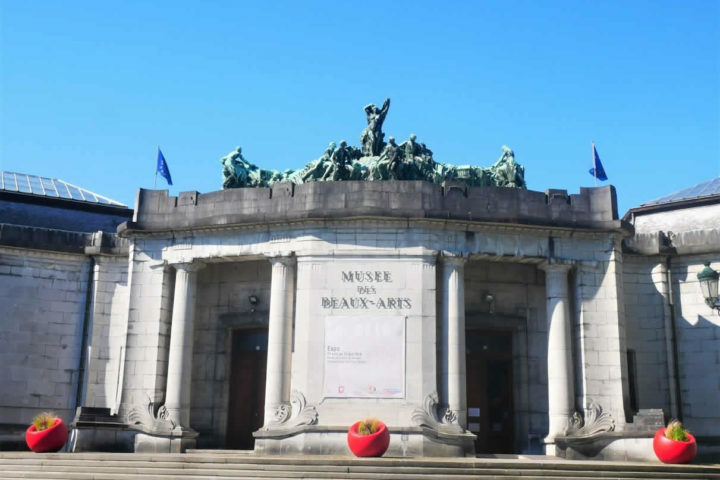 Finish your weekend by visiting some of museums in Tournai. *How to get there: Tournai is easily reachable by train from London, Brussels or Amsterdam. Located only 30 km from Lille (France), you can get there by Thalys or Eurostar and catch a local train to Tournai then. Capital of one of the smallest countries in Europe is a great place to go on a weekend trip in 2019. It has a strong Medieval feel and the city centre looks like a fortress. Old town can be divided in the Upper and the Lower town and majority of the historical sights are there. 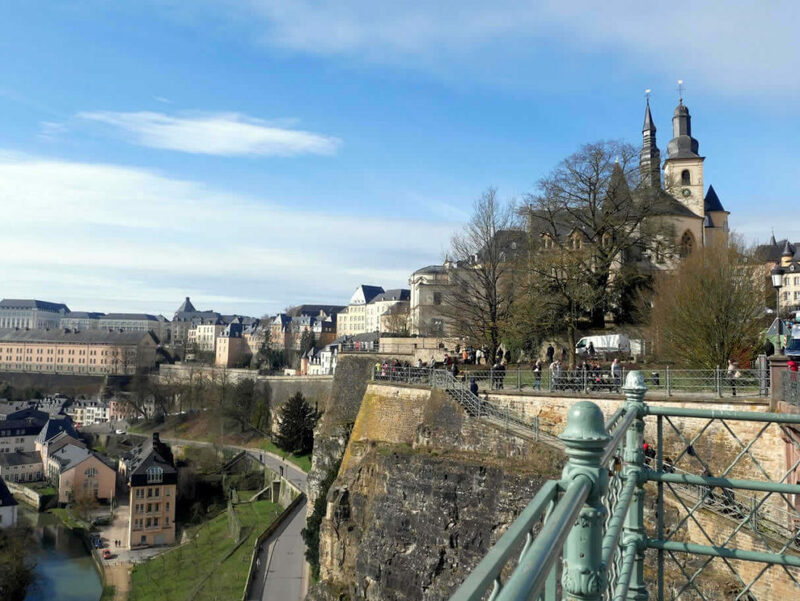 Start your cultural weekend in Luxembourg by exploring it’s fortress and Bock Casemates. Pay a visit to the National Museum of Natural History and the Luxembourg City History Museum then. 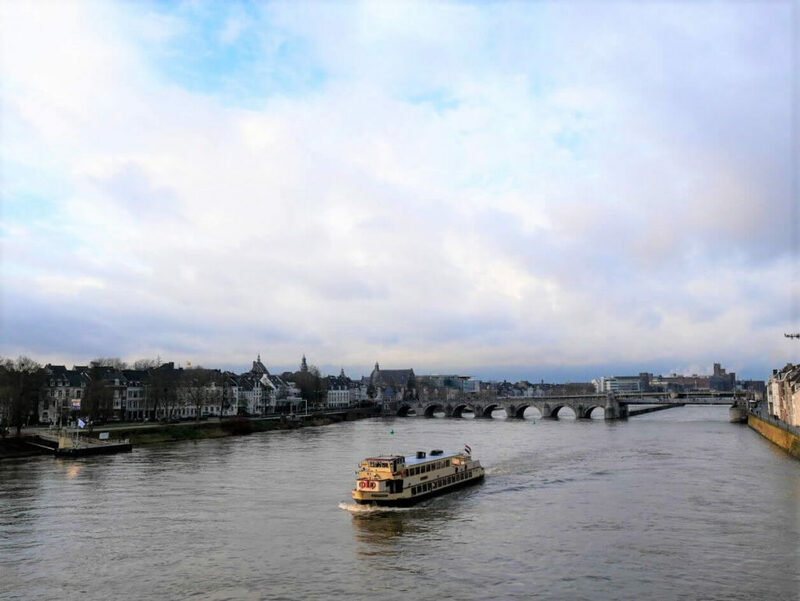 Finish your visit by strolling around the Grand Ducal Palace and Place Guillaume II. *How to get there: Luxembourg City has its own international airport. However, you can also fly to Brussels and take a train or rent a car to Luxembourg City from there. 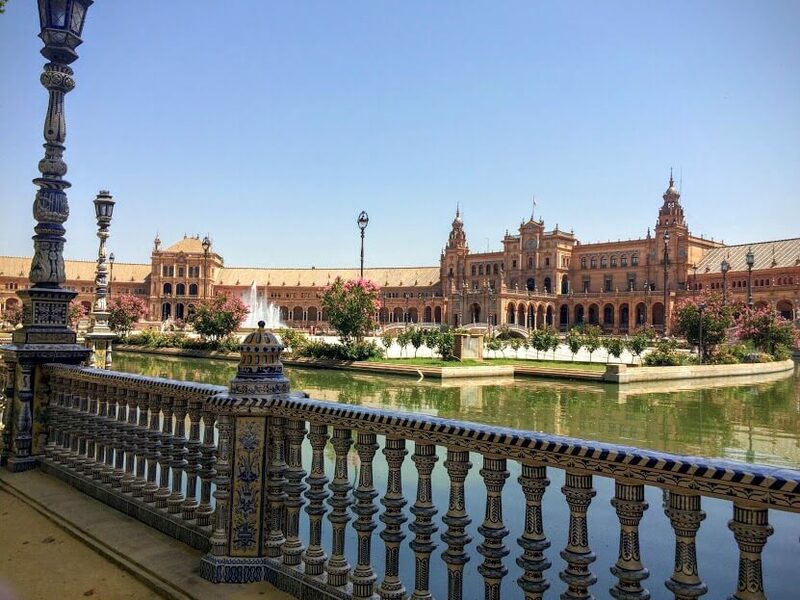 Located at the south of Spain, Seville is a great weekend trip to enjoy in sun, great food and beautiful Moorish architecture. Start your cultural weekend at Plaza de Espana and enjoy in a combination of architecture and nature. Go towards the city centre then and visit the Cathedral where Christopher Columbus’ tomb is. Explore Seville’s typical Moorish and Gothic architecture then. And finish your weekend by visiting Museum of Fine Arts. *How to get there: Seville has an international airport with many daily connections with other European cities. You can also fly to a near-by Malaga and take a bus or rent a car there. 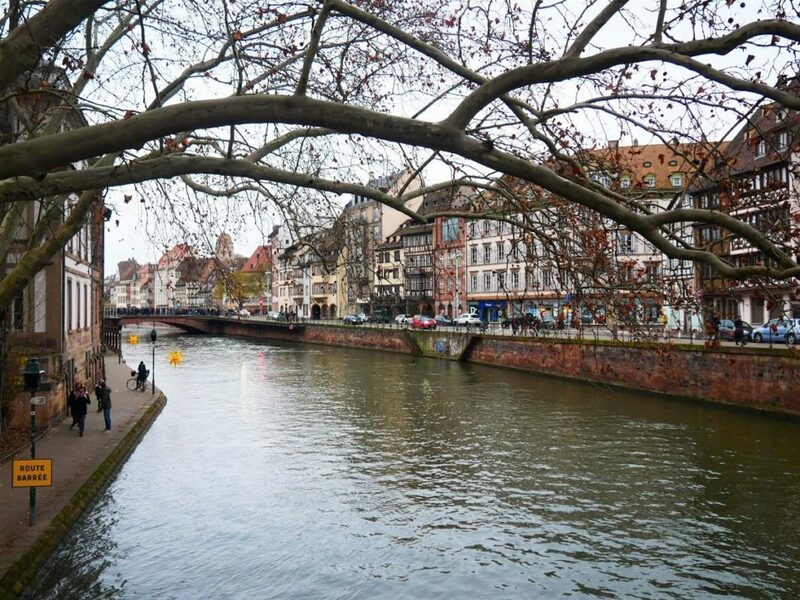 One of the capitals of European Union located in a beautiful French region of Alsace is definitely a great place for a weekend trip in 2019. Start your cultural weekend by taking a tour around its historical city center and explore some of its traditional timber houses there. Head to its Gothic Cathedral then and look for the stone details on it. Learn about one of Strasbourg’s most famous citizens Johannes Gutenberg while there. Finish your cultural weekend with a visit to Palais Rohan and some of museums located in it. *How to get there: Strasbourg has a small international airport. However, you can also reach it by flying to Karlsruhe-Baden or Basel-Mulhouse and catch a train or rent a car from there. One of my favourite Dutch cities is also one of my favourite weekend destinations. Located close to the Belgian and German border, it’s neighbour’s influences could be felt so well in it, too. Start your cultural weekend with a visit to Basilica of Our Lady with a massive Medieval westwork at its front. Stroll through its cobbled streets to the Vrijthof Square then and go to the Museum aan het Vrijthof. Medieval Basilica of Saint Servatius and Sint-Janskerk are at the same square. Walk around the old city walls, take a look at the Hell’s Gate and go to the Céramique neighbourhood. Finish your weekend with paying a visit to a beautiful bookstore located at the former Dominican Church. 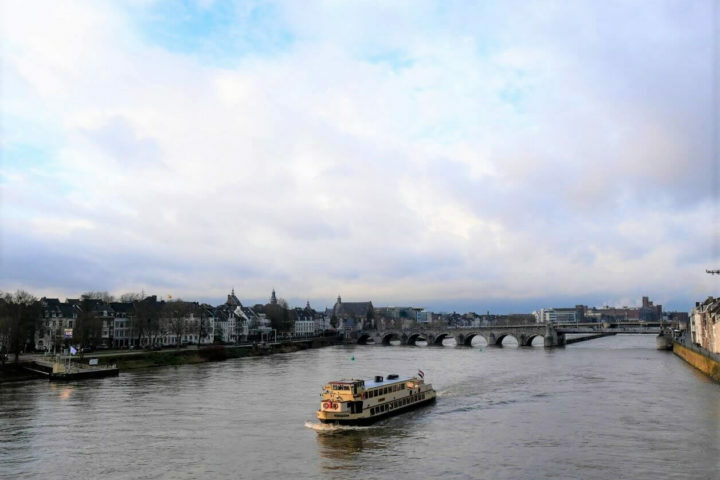 *How to get there: You can easily travel to Maastricht by a train from Amsterdam. It departs a few times per day and it will take you a bit more then 2 hours to get there. Do you already have some plans for weekend trips to take in 2019? What are your suggestions? Share with me in comments below!